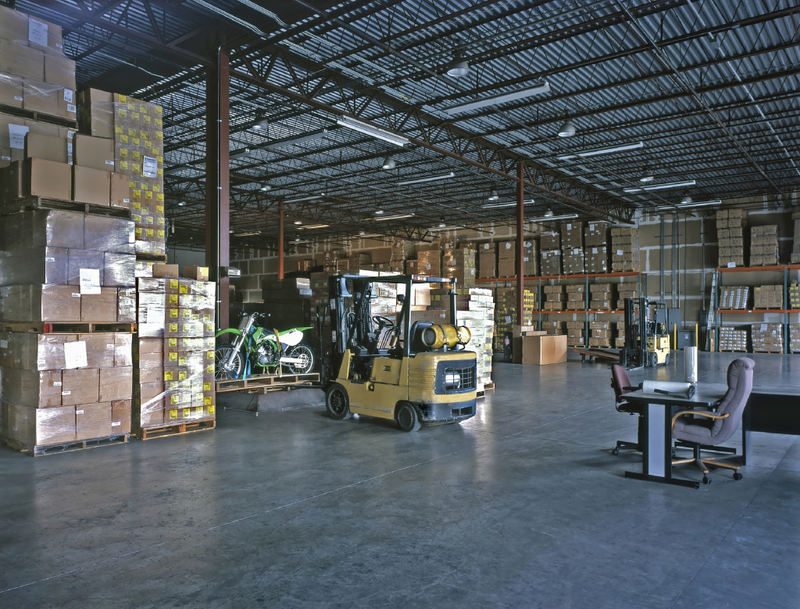 A warehouse is designed for ease of access and loading and unloading of materials creating a security issue. Vandalism and theft are two of the major security risks to storage and distribution facilities because of their remote location. Our Security Guards at Nationwide Security Protective Services will protect your property and assets from theft and vandalism. When deciding on the security provisions for your premises, consider safety by means of a Security Guard. The value of your building materials and machinery are too costly to leave without security. Nationwide Security Protective Services provides warehouse security services throughout The United States. When it comes to protecting your warehouse, Nationwide Security Protective Services officers are at the top of their class.